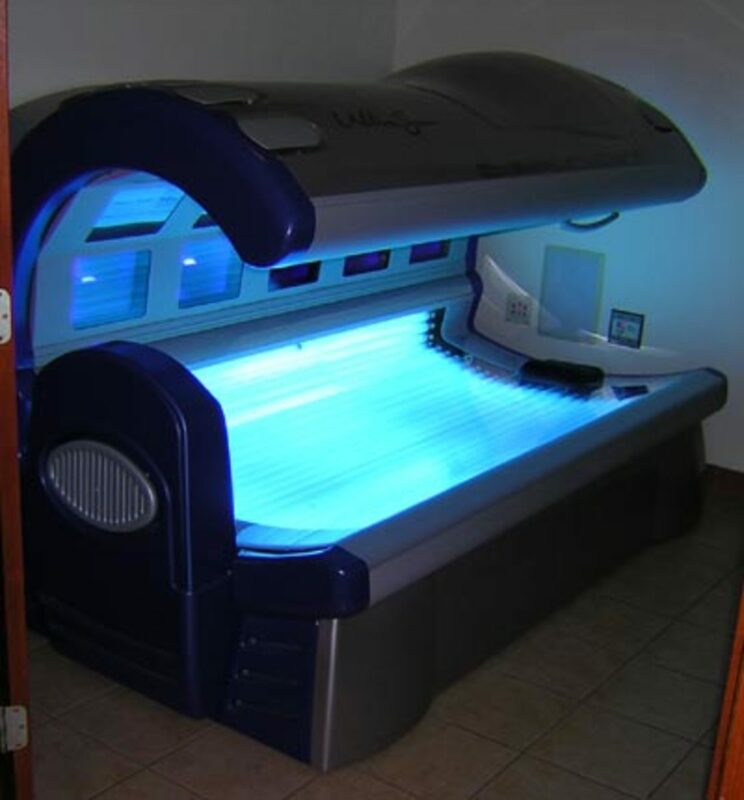 Tanning lotions are specially designed to help capture the UV rays you are being exposed to while in a tanning bed in order to achieve the best tan possible. 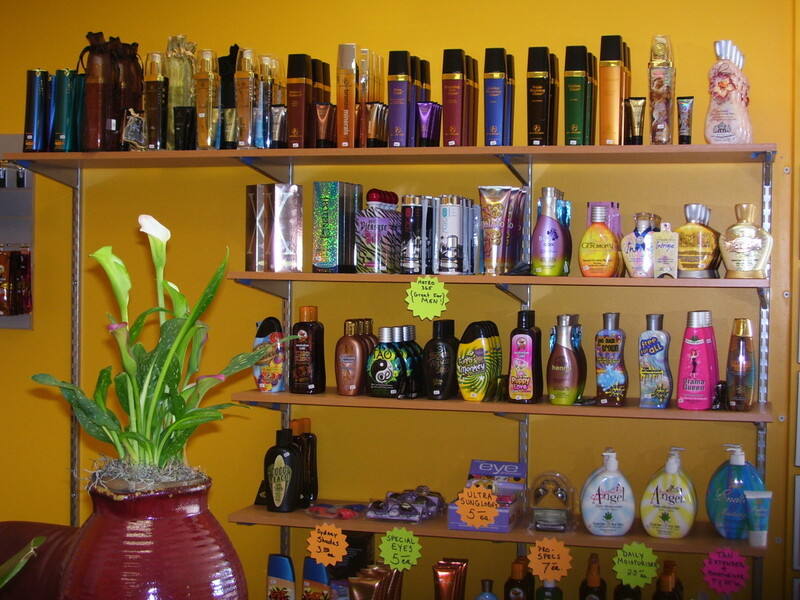 There is usually quite a large variety to choose from when choosing a tanning lotion. Fortunately, many of these have descriptions on the bottle as to what exactly they can do. For a person that has never been tanning before, it may be difficult to choose a tanning lotion due to little or no knowledge about what all of these words mean, and, with thirty options in front of you, it can be a little bit overwhelming. It doesn't have to be though. With some basic knowledge of specific terms used in regards to tanning lotions, you can easily select the perfect lotion for you. These are lotions that are formulated to increase blood flow to the skin, increasing the level of melanin. This can cause the skin to redden or appear flushed for a small amount of time. Many people experience a tingling sensation when using these lotions, but this does vary from person to person. While one person may experience a high degree of this sensation, another may barely be able to feel the tingling. Many tanning lotions have what is known as a bronzer in them. This is to help increase your color, and can do so almost immediately. 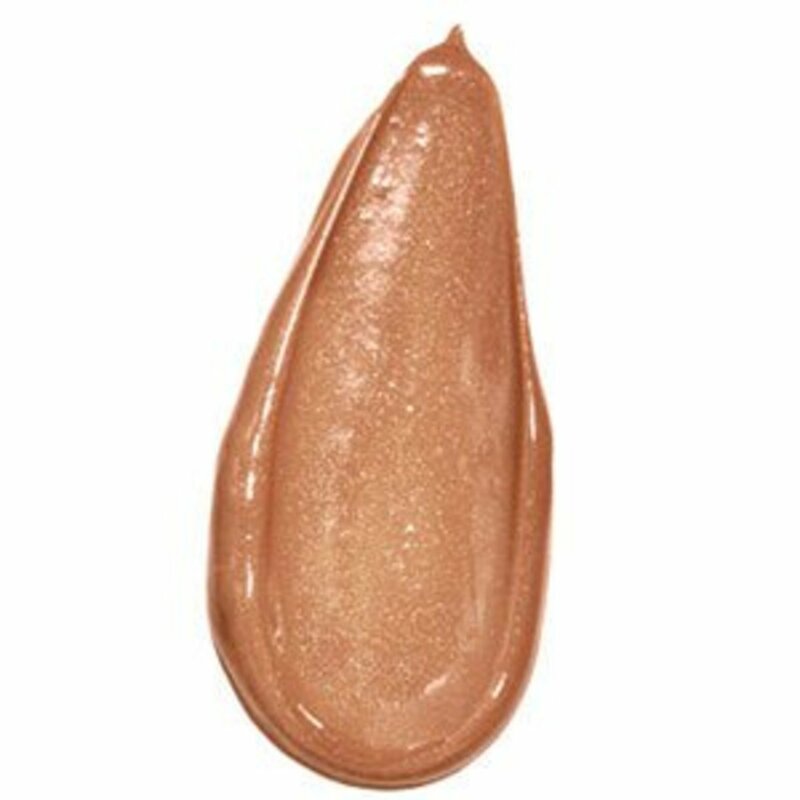 The level of bronzer in the lotion is typically displayed on the bottle in terms of 10x or 30x. The higher the number, the more bronzer the lotion contains. 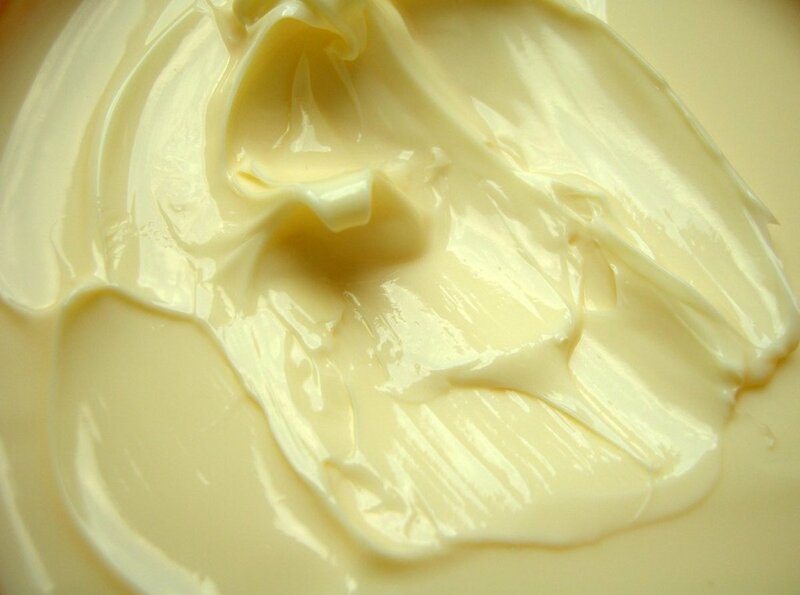 With more bronzer in your lotion, you can achieve a much darker color. I actually don't really judge a lotion by the number on the front of the bottle. I ask the employee if I can open the lotion so I can look at the color. The darker colored the lotion is, the darker color it will give you. When applying any lotion, especially bronzer, make sure to spread the lotion evenly over the entire body to avoid an uneven tan and streaking. Also, avoid getting any lotion with a bronzer on your clothes if possible, as it can quickly stain some fabrics. These lotions include special ingredients that allow the tanner to feel a spectacular “cooling” sensation while they tan. This can be very relaxing, and can also help a tanner going for extended periods of time to avoid feeling hot or sticky after tanning. Shimmering lotions provide a little bit of shimmer affect to your skin, giving your skin a glow immediately after tanning. Some of these may appear glittery, so make sure to look at the lotion and see if it appears glitter or not if that is not the look you are after. 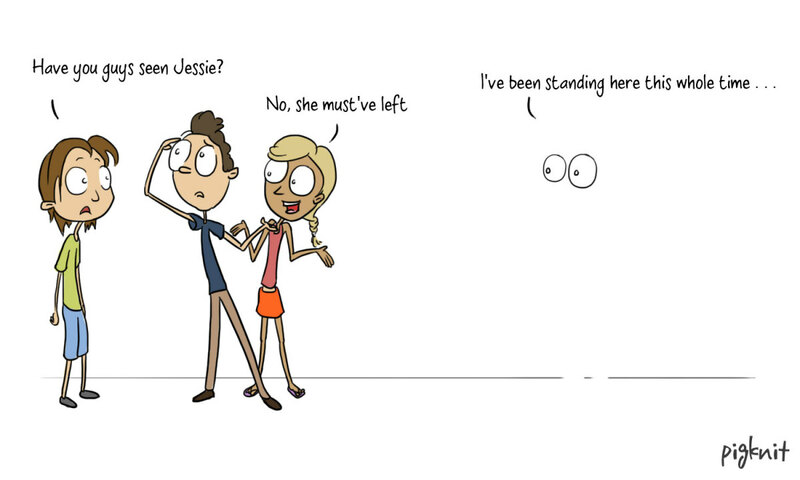 After achieving a base tan, many people want to continue to go tanning. 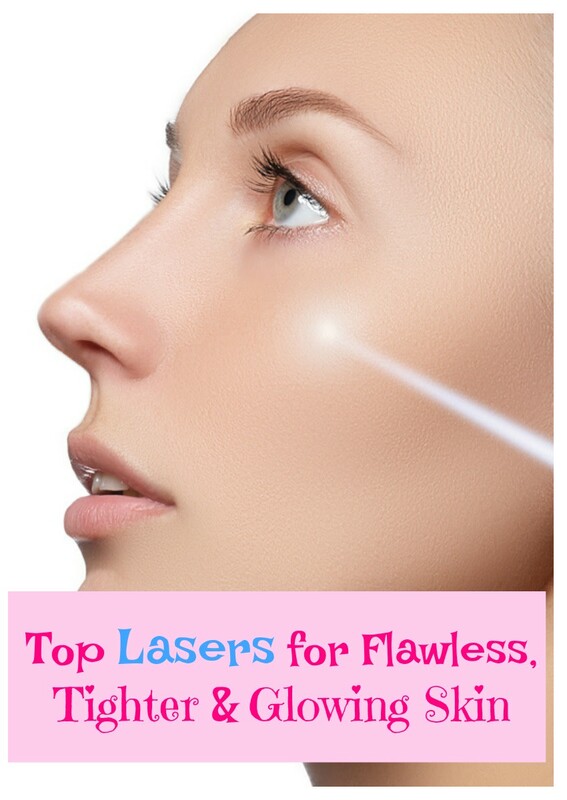 They can help you to achieve a darker color than just your base tan. Maximizer lotions are designed more for people that already have a base tan, but you can start out with whatever lotion you feel comfortable with. It should be noted that a lot of these do not contain as many moisturizers as accelerator lotions. These are great lotions when trying to achieve a base tan, and are at the beginner tanner level. Accelerator lotions typically contain a lot of moisturizers in them as well. This is wonderful for two reasons. First of all, tanning can dry out your skin, sometimes giving it an ashy look. If you are going tanning, I highly doubt that you want ashy skin. Second, moisturized skin tans better, so lotions with a lot of moisturizers in them will help you achieve the tan you want faster. So Which One Do You Get? After you are more familiar with the basic types of tanning lotion, think about what you want in a tanning lotion. Make your selection based on this. 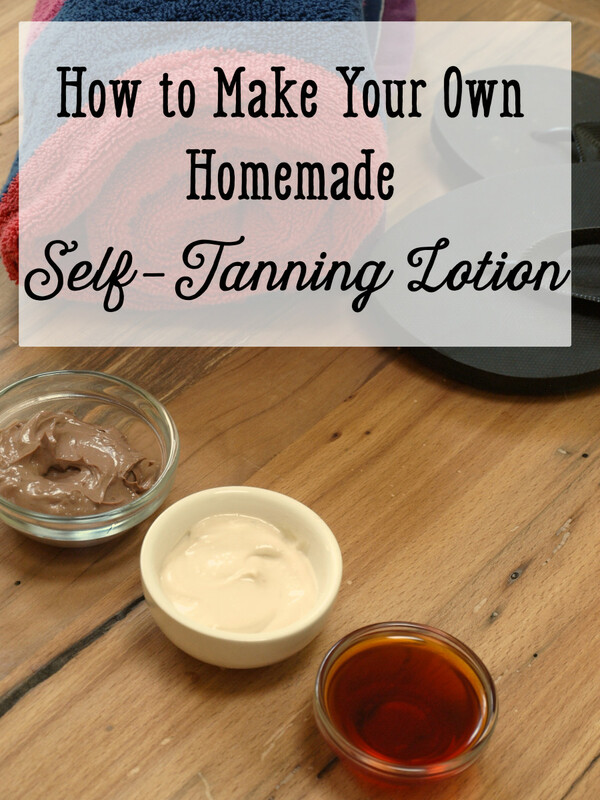 Finding the right tanning lotion is all about your personal preferance. While one person may enjoy the tingly feeling that comes with tingling lotions, another will be heaven with the cooling sensations that come with cooling lotions. Only you know what you like, so experiment a little bit and discover your dream tanning lotion. Don't forget that some tanning salons offer sample packets of lotions. These cost only a fraction of the price of a whole bottle and provide you with the opportunity to sample the lotion and decide whether it is right for you. I've found it's even better to order them online. 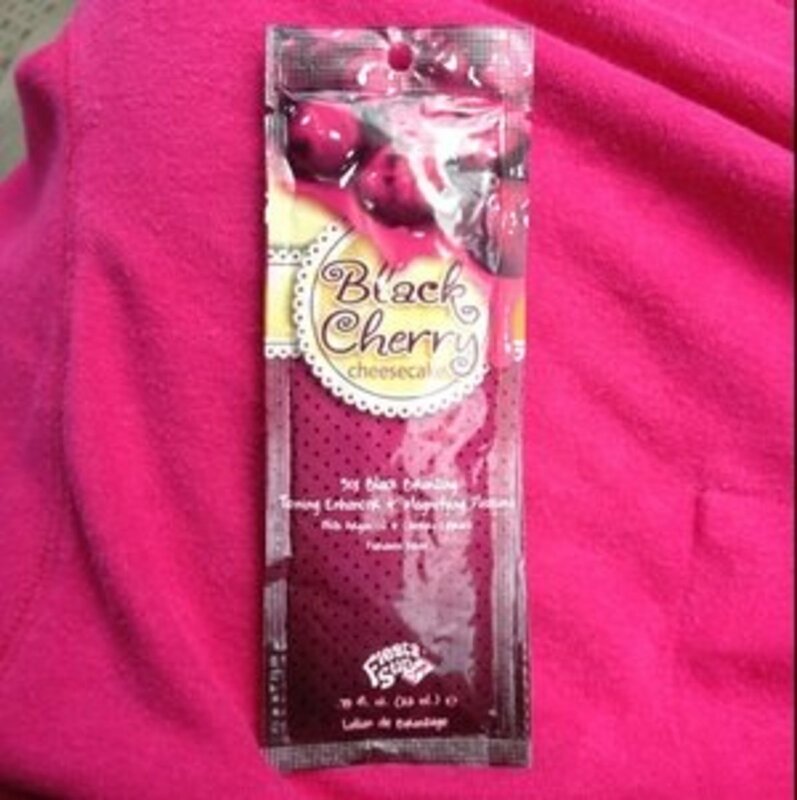 A bottle of the Black Raspberry lotion I listed below cost me almost forty dollars at my tanning salon! I'm a bit hesitant to order lotions online, though. I like to make sure they smell good, and I want to know what color they are to determine if I will see results in a decent amount of time. (I also had no idea they sold the same lotions on Amazon or I would've just bought a sample...) That's great for you though! I already bought the lotions at my tanning salon and tried them out for you, so you can still save money! Below are some of my favorite tanning lotions for you to check out! Designer Skin definitely put some thought into this lotion for us. It has an eyecatching bottle, and smells amazing! I can't quite put my finger on the exact smell, but I instantly think of cherries and smile when I smell like this lotion. The only downfall is that it does say it's a bronzer on the front, but there is no number to go with it. If it helps- I saw almost immediate results, so I was pretty happy with it! Supre BLACK RASPBERRY Black Bronzer - 8 oz. This is another great lotion that isn't too expensive. It has 20x bronzer, and a sweet fruity smell to it. It's another one of those awesome lotions that I gets me compliments on "the perfume I'm wearing" after I go tanning. I do think the "Ultra Dark Black Bronzer" on the front of the bottle is a bit misleading though. It does have a bronzer, but you're not going to walk out of a tanning salon looking like you have one of those gorgeous California tans. I just wanted to clear that one up for you! This lotion is a bronzer, and will definitely help you get more color faster. I'm not a fan of the smell. While it doesn't have a BAD smell, it doesn't have a good one either. I smelled it before I bought it, and it just smells like lotion. Maybe I'm a bit girly, but I lean a little more toward the fruity, sweet lotions. You, on the other, might not care, so if you don't mind a lotion smell, and want to get a darker tan quickly, go ahead and give it a shot! Way Cute comes in an adorable bottle packed with the pleasant aroma of a delicious bronzer, that also includes tan maximizers. It costs less than ten dollars on Amazon, and is definitely worth the unbeatable price. You won't see results as fast as you will with a lotion like Paint it Black, but you're guaranteed to still see them! There is no chance of me using one of these; I just stopped by to give you some support. Good job on the hub! I've only tried banana boat tanning oil but only out in the sun, I'd never use a tanning bed and it works really well. Always end up with a tan while using it rather than turning into a lobster after 30 minutes without it.